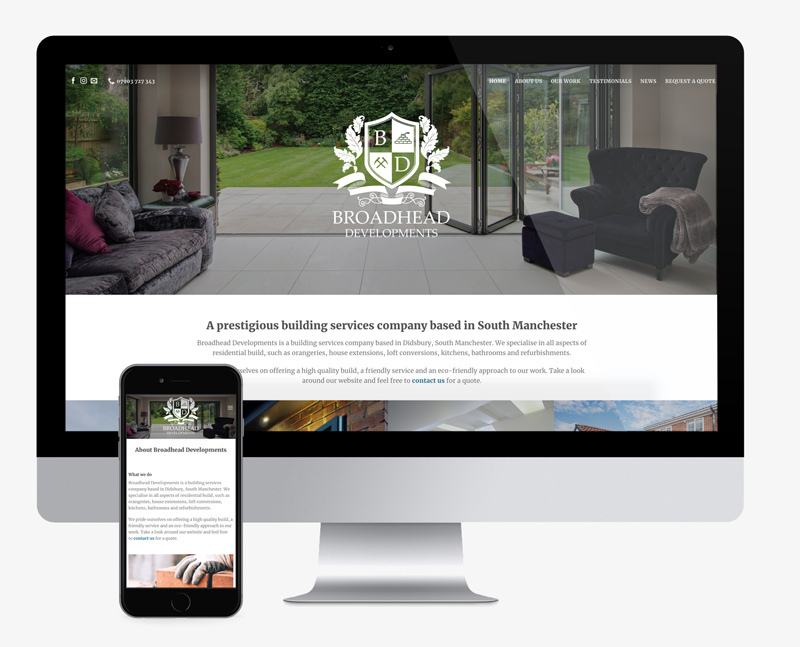 Looking for an award-winning Manchester web design company? 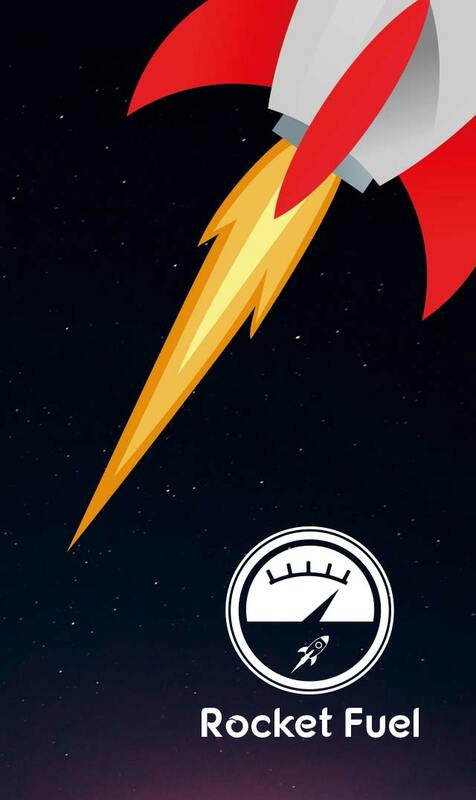 Planet Amazing is a switched-on agency of creatives, web designers and content producers based at Towers Business Park in Didsbury, South Manchester. 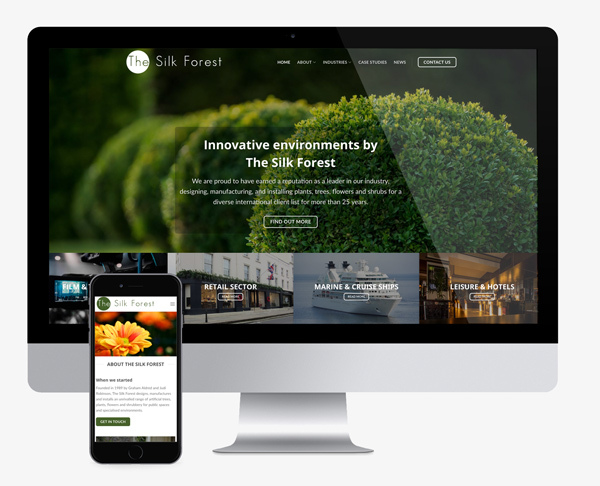 We’re experts in the creation of mobile-friendly, bespoke WordPress websites, UI/UX, graphic design, branding and much more. 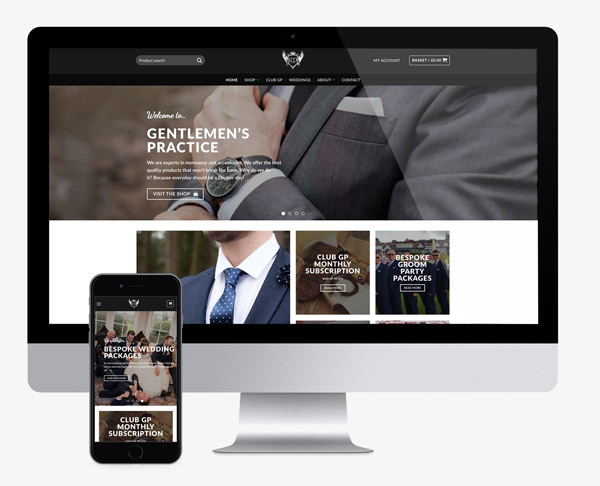 We’ll build your WordPress site to meet your requirements and brand style. 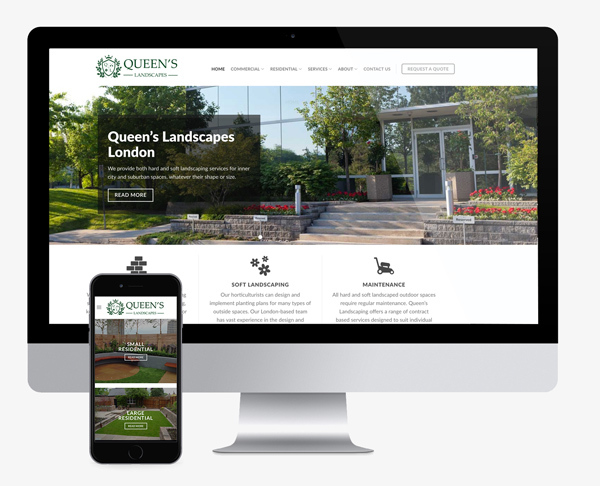 We build to ensure your site is easy to navigate and generates enquiries. We include premium ‘drag & drop’ page editors into the site and ensure you can edit and manage every part of your WordPress site with ease. We ensure that all on-page SEO work is done to a high standard and we’re proud of the results this has achieved for our customers. 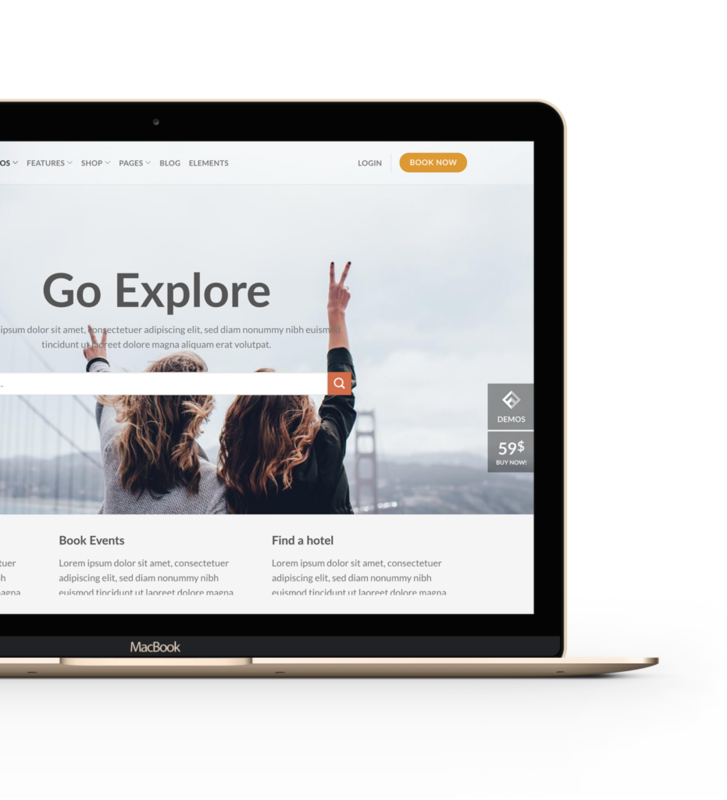 Along side the thousands of WordPress plug-ins, we can also integrate incredible functionality like e-commerce, subscriptions, portals, job applications, bookings and much more! When it comes to maintenance & updates we are totally chilled out about it. 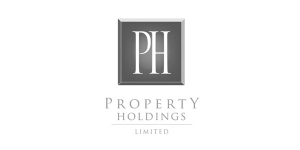 You can either take one of our ongoing, no-contract packages or look after your own site. 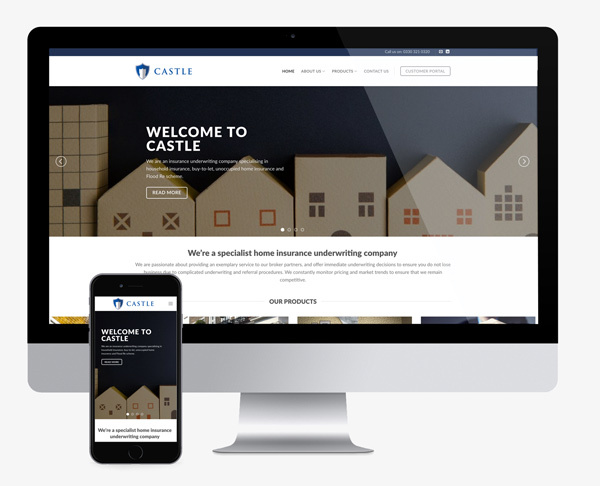 We are experts in User Experience (UX) so we always build sites with customers in mind. 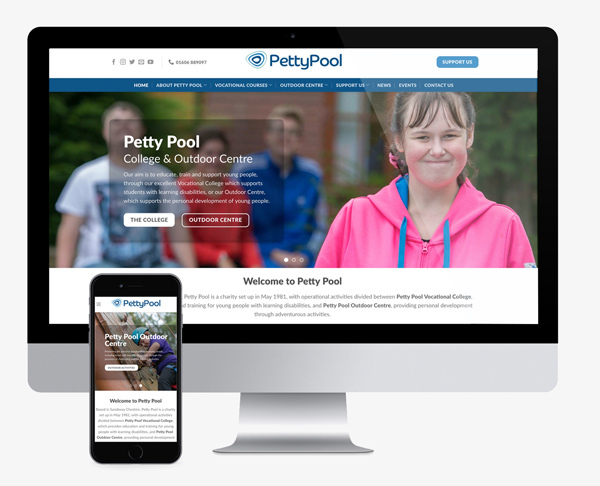 We focus on ensuring your site is easy to use, mobile friendly and gets your message across. We ensure that all on-page SEO work is done to a high standard and we’re very proud of the results this has achieved for our customers. Planet Amazing have been very accommodating for all of our marketing needs and have ensured we have a very professional website at a cost that the charity can afford. Working with Planet Amazing has been a great experience, both for our students and our staff. They are very professional and friendly, they work with you like they are part of your team and we’ll continue to work with them into the future. We were really pleased with the professional approach to our project.  Andy and Simon at Planet Amazing really understood our requirements and delivered the site on time and budget. 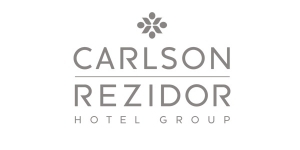 They produced a site that works for our customers and is easy to understand. They even produced our animated video and marketing collateral. I’d totally recommend their web design services. 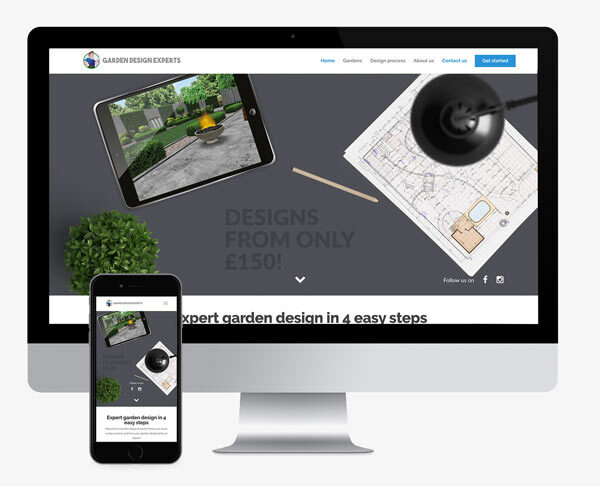 After considering many developers for our website, Planet Amazing offered us the best package in terms of service, timescales and support. 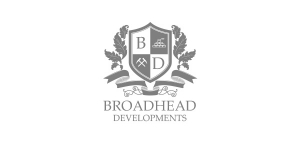 Work was completed to a high standard quickly, at a reasonable cost and queries were dealt with rapidly by their helpful and knowledgeable staff. Going forwards this will really help our business work with increased efficiency, and therefore increase income. Our expectations were exceeded and then some! Andy and Planet Amazing were an absolute pleasure to work with. 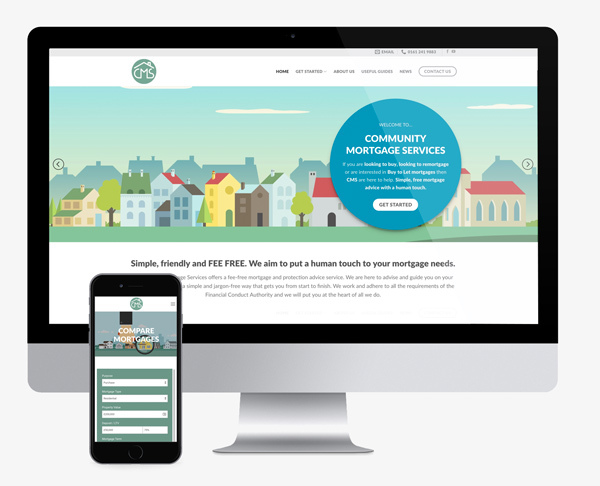 We’re frequently complimented on our fabulous website they designed and developed for us, and as a result have seen an increase in new clients getting in touch. 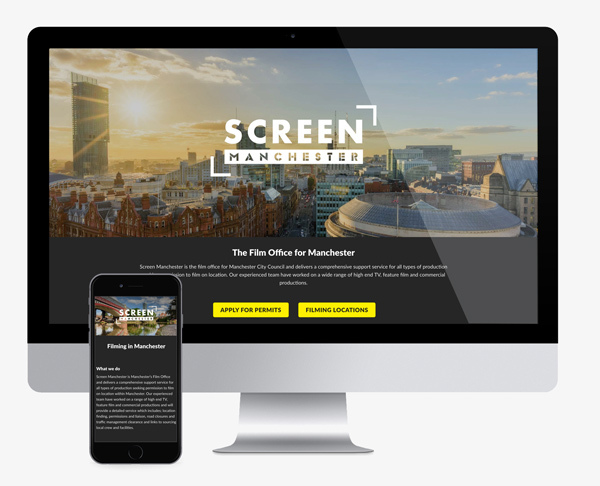 As a video production company, Andy advised us to include a large, eye-catching video header on our homepage – it was a great addition to an already lovely, clean design. 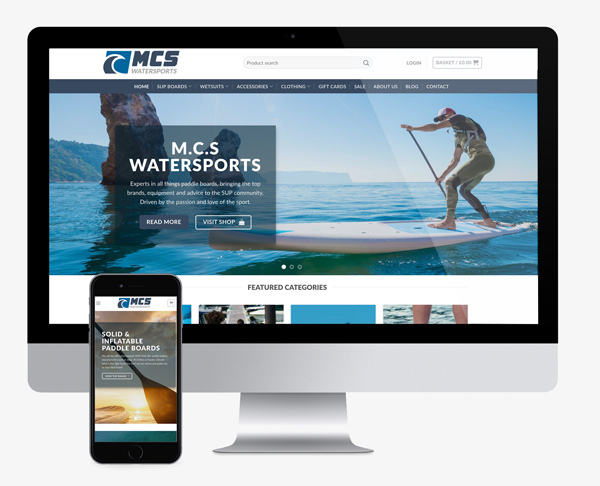 We can produce anything from a landing page to a brochure site, a full e-commerce shop or even a site to take bookings or manage job applications. The list of what you can do is endless! 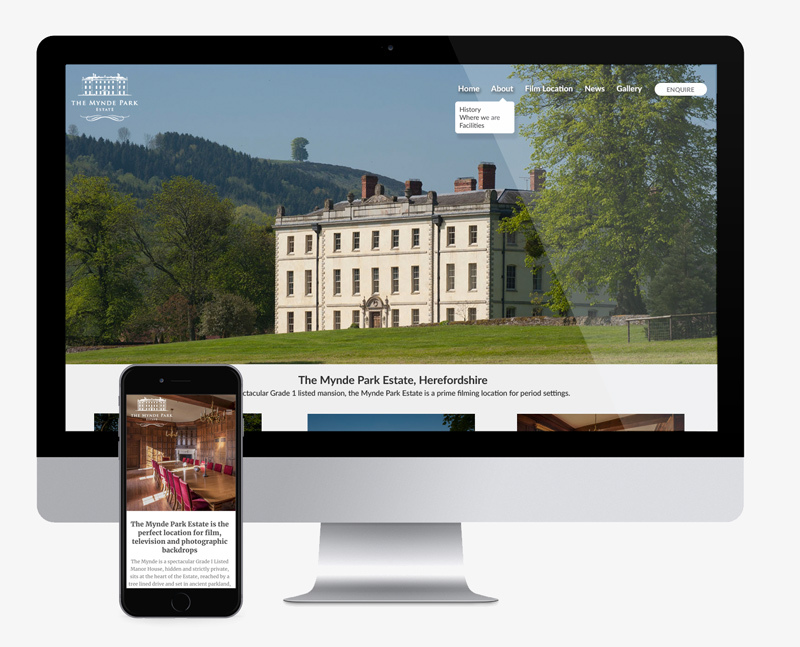 We cater for all budgets and we’ll work with you to ensure we launch an amazing website for your business. 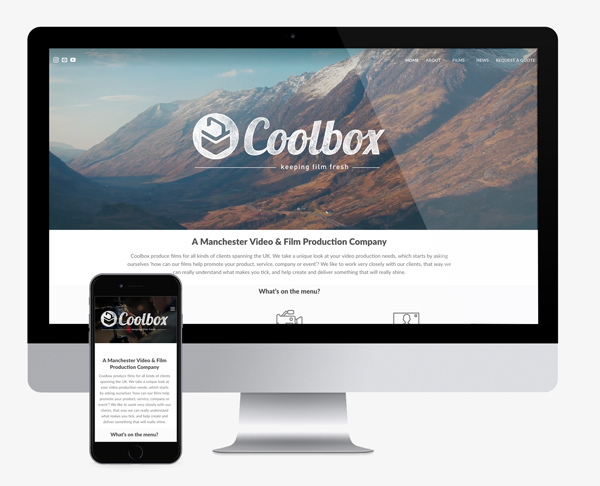 If you are looking for an award-winning web design company in Manchester, get in touch!